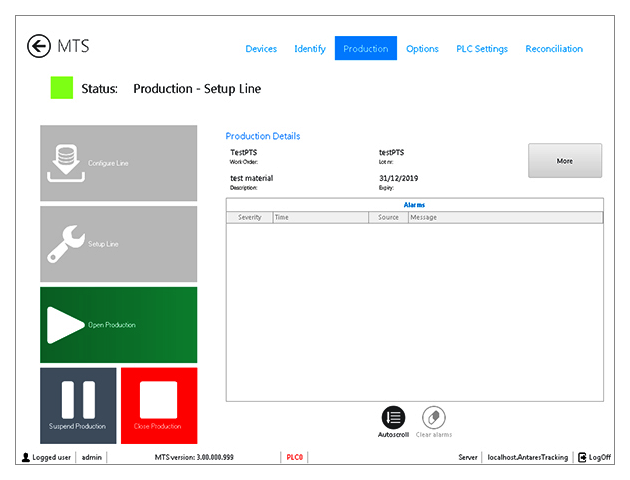 Master Tracking System (MTS) - Line Manager - Xyntek Inc.
MTS - Master Tracking System is designed to control the single production line. 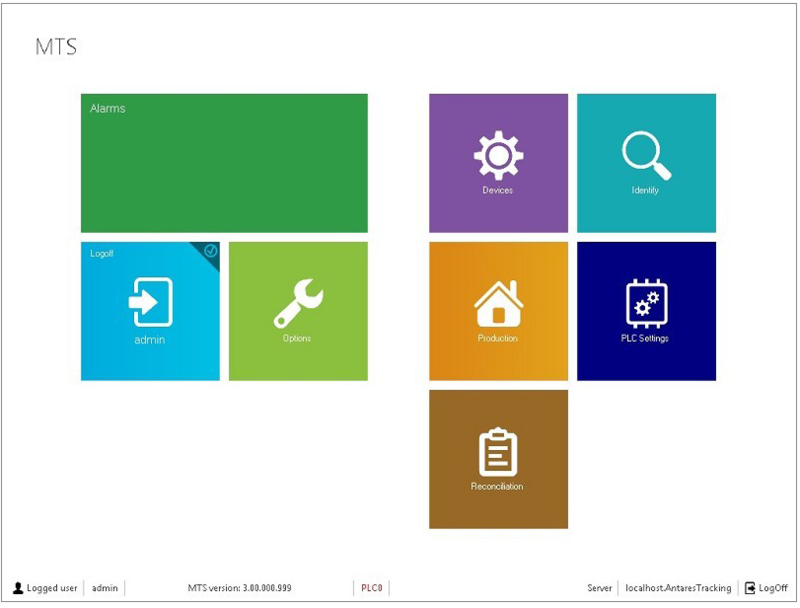 After a work order is allocated, MTS accesses the proper production receipt/formats from the site database and configures all the devices in the line. The STS, HTS, PTS software modules will facilitate the various aggregation functions (automatic aggregation, semi-automatic aggregation, and manual aggregation) based on the line equipment and set-up.